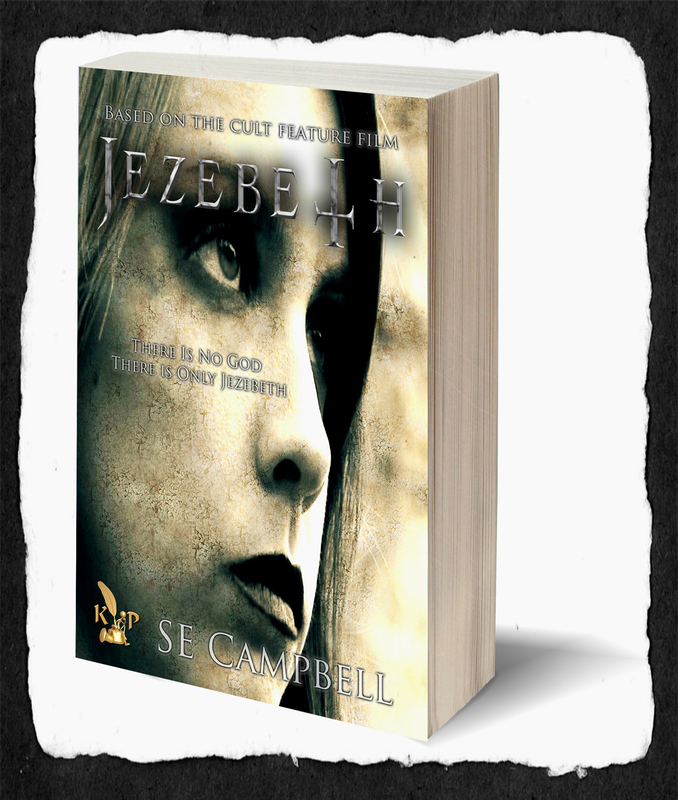 We are pleased to announce that the new novel “Jezebeth: The Beginning” written by best selling author Stephanie Elisabeth Campbell is now available as an e-book worldwide. Set in the year 1550 and based on characters created by Damien Dante, this book will take you back in time to the world of Annabelle Wyck and Jonah Whitewood. The book is published by Keith Publications LLC, with Cover Artwork by Jeffrey A Swanson. Now Available as an E-Book with the Print Novel Coming Soon!! !